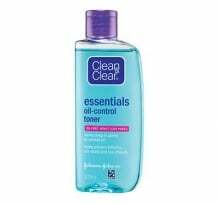 Salicylic Acid keeps pores clear of problems while refining them. 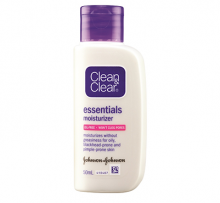 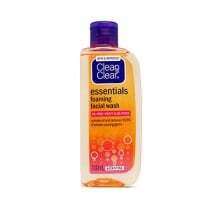 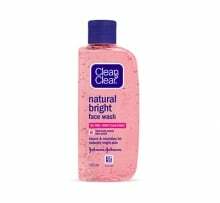 Moisturizes without greasiness for oily, blackhead-prone and acne-prone skin. 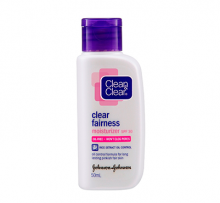 For an oil-free and shine-free skin all day long! 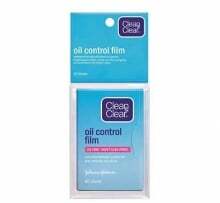 Oil and shine-free skin for up to 8 hours. 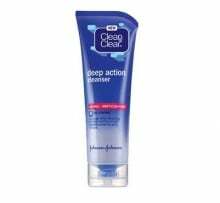 Less blackheads within 3 days. 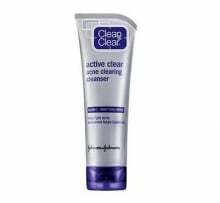 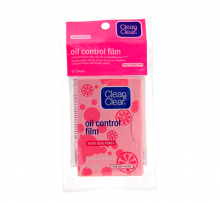 Eliminates acne-causing bacteria & oil. 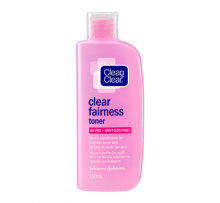 Gently conditions for brighter tone and lasting pinkish fair skin.